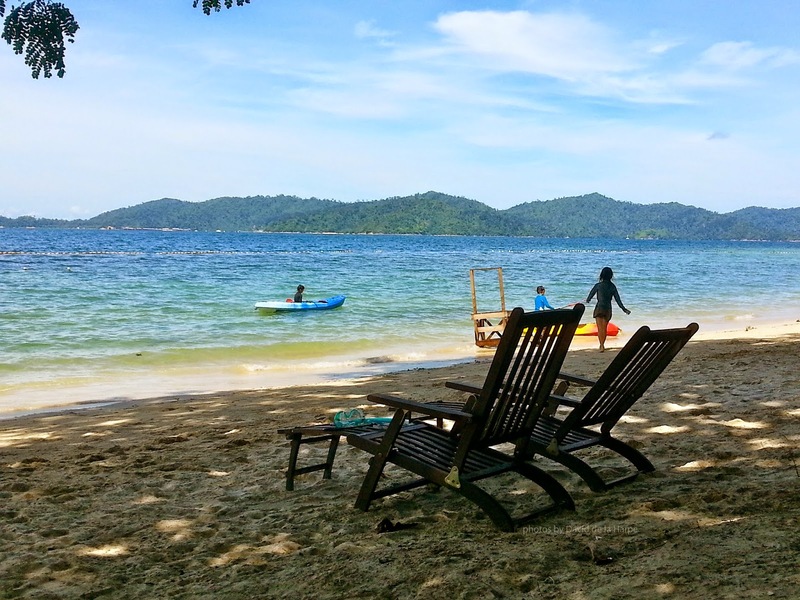 SABAH is gaining popularity as a beach destination and because of this the beaches on the islands in the Tunku Abdul Rahman marine park are terribly overcrowded and noisy, which takes away much of the joy of having a peaceful, relaxing day on the islands. To overcome this and provide their guest with a more enjoyable excursion, many tour operators are offering various other islands near to Kota Kinabalu as alternatives such as Mantanani and Dinawan Island. Dinawan Island plays host to mainly the Chinese market while Mantanani is rather a long way off and takes about 3 hours travelling time each way with accessibility depending greatly on the weather and sea conditions. A new alternative is a day package offered by Mari Mari Sepanggar to Sepanggar Island which is located about 15 minutes by boat from the jetty at Jesselton Point in the City. Sepanggar Island is a medium sized island covered in tropical vegetation with pockets of fine white sandy beaches and coral reefs. 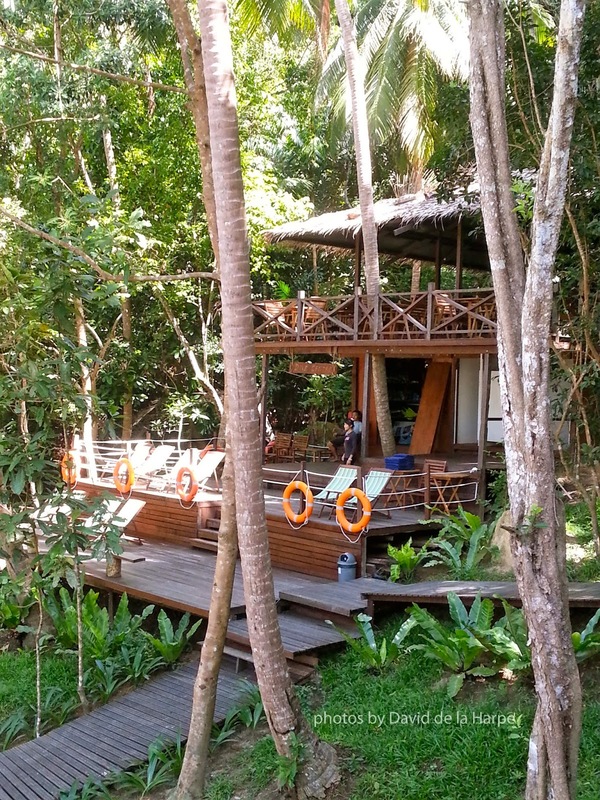 The piece of land that Mari Mari operates on has access to a very fine secluded beach and for the moment they have established 2 buildings with dining halls, a Dive centre, toilet and shower facilities. The place was set up to provide an alternative beach experience to their guest, far away from the maddening crowds. Here one can swim, snorkel or just laze on the beach in peace and quite. It is indeed a pleasure to sit under the shade of a Sea Almond tree, digging your feet into the soft sand and listening to the sound of the ocean and birdsong. Looking out to the horizon your eyes linger on the rolling forest clad hills of Gaya Island to one side and on the other, the skyline of the ever-growing City of Kota Kinabalu. The snorkelling here is nothing spectacular as most of it has been damaged due to the destructive method of dynamite fishing that was used by fishermen in the area many years ago. You will see some reef fish and other marine creatures which help to keep the children occupied. Plans are afoot to install some artificial reefs and also the possibility of doing some coral replanting to regenerate the coral here. Besides visiting for the day, there is also the option to stay overnight in tents, which are available for hire. The “ exclusive daytrip package” which is currently limited to about 35 persons only , consists of a return boat transfer from the Jetty at Jesselton point, Jetty fees, welcome drink upon arrival, buffet lunch, drinking water, and coffee & tea and snorkelling gear. Towels and use of the deck chairs are complimentary. My family's sunny destination is always on the beach. It is fun and enjoyable.